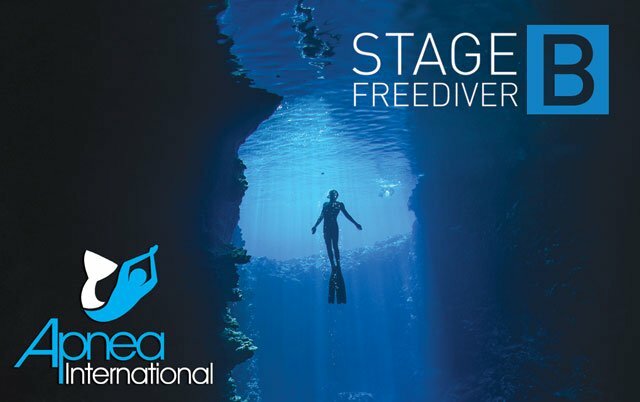 If you love the ocean and the underwater world, If you are passionate about exploring your body and mind, if you care about the ocean… freediving is for you. 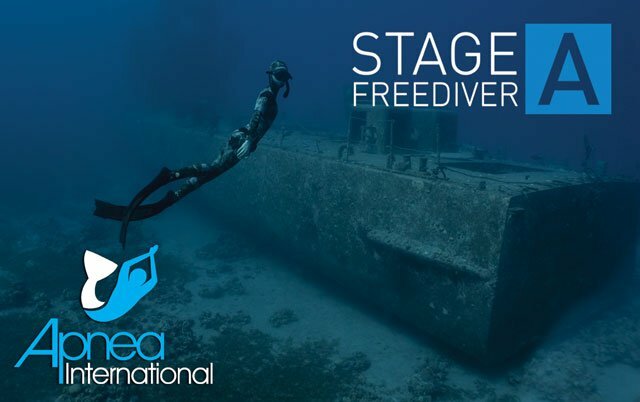 Apnea International is a fast growing education agency which focuses on promoting safe freediving while promoting the recreational aspect of apnea. Once you complete your course with Apnea Australia, you will have the full support of the school in finding a training group. We are so sure of the quality of our courses we offer a satisfaction guarantee on all of our courses. Read more about what our students say. 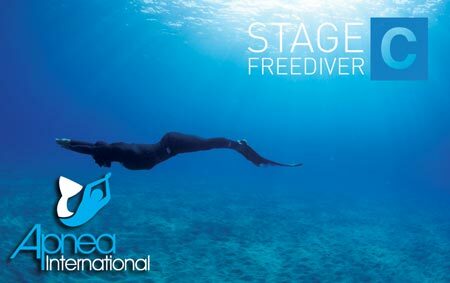 Freediving for us is about enjoyment, relaxation and acceptance of all marine life. It’s a place where you can feel oneness with the ocean and with yourself. Freediving is a healthy lifestyle that everyone can embrace. 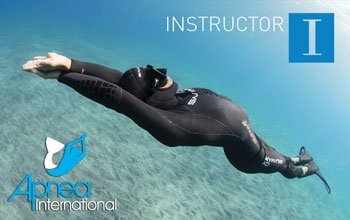 Apnea Australia is Australia’s leading Freediving school, devoted to the safe practice of breath-hold diving in its various forms. Apnea Australia was established by Erez Beatus – former world record holder for the CNF discipline. Apnea Australia is the fastest growing school in Australia and has the largest amount of certifications around the country. It also has the most professional instructors due to the high standards it maintains. 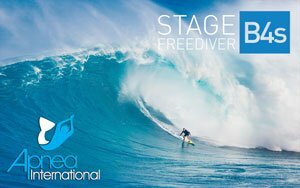 I want to thank you for making the Apnea Australia’s Stage A Course available in WA. I cannot articulate the full extent to which I enjoyed it. I can say without reservation that it was one of the most rewarding experiences of my life. Thanks to your expertise on the course, I continue to learn more about myself each day – as a diver and in general.